Huawei Honor Play will arrive in Singapore on August 7th - Playfuldroid! The wait is over! The new Huawei Honor Play gaming-centric smartphone will go on sale in Singapore starting August 7th next month. 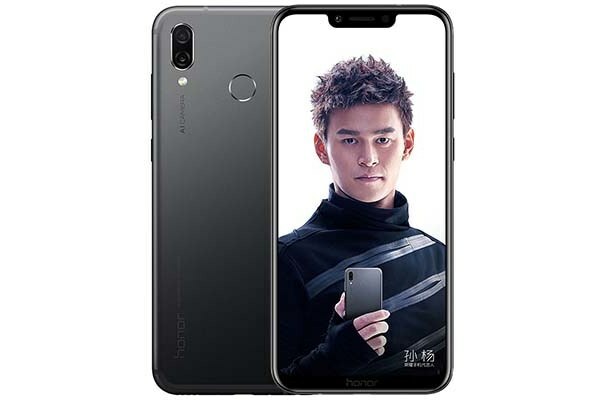 The device is already available for pre-order via Honor’s official online store at Qoo10 starting today at a special Group Buy Price of just SGD$429 – down from the original retail price of SGD$499. Since Singapore will be carrying the International version, only the 4GB model will be available for purchase even though there is also another higher-end model with 6GB RAM launched in China. However, good thing is that the International version will be coming with NFC support. Unlike most other traditional Honor smartphones, the Huawei Honor Play will arrive with a new GPU Turbo feature which promises to produce higher frame rates for games including Players Unknown Battleground and Mobile Legends compared to other smartphones. The technology also claimed to be 60% more efficient while consuming 30% less power at the same time.